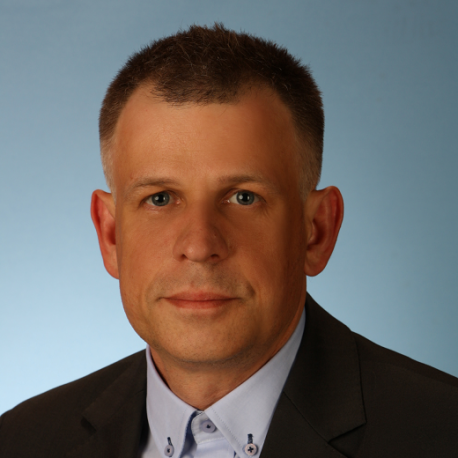 Dr. Andrzej Bartosiewicz is a 22-year tech industry veteran with a track record for successful project management in the area of information security, incident management, disaster recovery and business continuity, software development, and telecommunications. Andrzej has been serving as the chief strategist and process owner of information security assurance policies, standards and activities related to the availability, integrity and confidentiality of customers, business partners, employee and company’s information, tailoring security to the needs of the business. Experienced in handling major data breaches and cybersecurity hacks preventing reputational damage of the companies. Worked as Director of the Cyber Security and Business Continuity Department (Polish Energy Group), Director of Corporate Security (NETIA), Head of .PL Domains Department (NASK) and Executive Director / Head of ERP Systems Division (COMARCH). Information Systems Security Association (ISSA) and Information Systems Audit and Control Association (ISACA) Member. Graduated Ph.D. studies in the field of Computer Science at the Warsaw University of Technology in Poland. Author of over 150 publications and presentations in the International forums including inter alia International Telecommunication Union (ITU), UNESCO, United Nations, European Commission, IETF, ICANN and CENTR.